Looking for a new set of home speakers but not sure what to get? 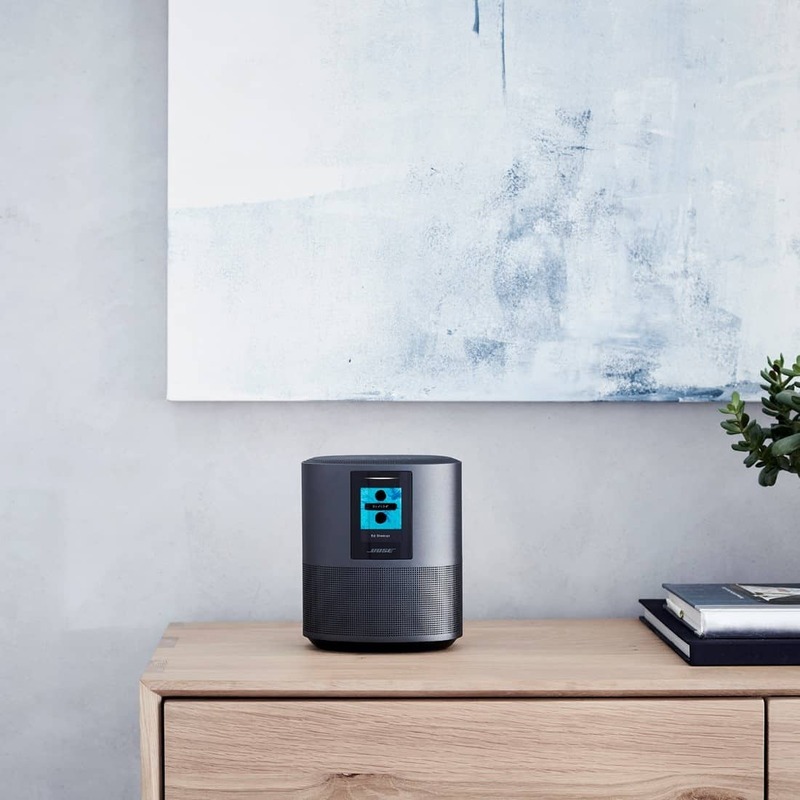 Check out these 4 features you’ll love from the Bose® Smart Home Speakers with Bass Module and Surround Sound Speaker to see if they’re perfect for your needs. If you’re like us, you probably spend several hours of your week in front of the TV watching your favorite TV shows and movies. While having a gorgeous screen to watch your favorites on is important, it’s also equally as awesome for them to sound great, too. A home speaker and soundbar set can make a huge difference. Today we’re looking at the Bose® Smart Home Speakers with Bass Module and Surround Sound Speaker available at Best Buy. Not only does this set produce the superior Bose sound we all love, but it has some pretty neat features, too. 1. It has built-in voice control from Amazon Alexa. We recently got a smart thermostat that has Alexa built-in which is so cool and convenient. This means you can ask Alexa questions, use a variety of Alexa-based apps, listen to your favorite music, and more right from the speaker without needing and extra Alexa-enabled device. 2. Features Wi-Fi® and Bluetooth® compatibility. With these connections you can wirelessly stream just about anything you want, however you want. 3. The smart speakers and soundbar can work together. 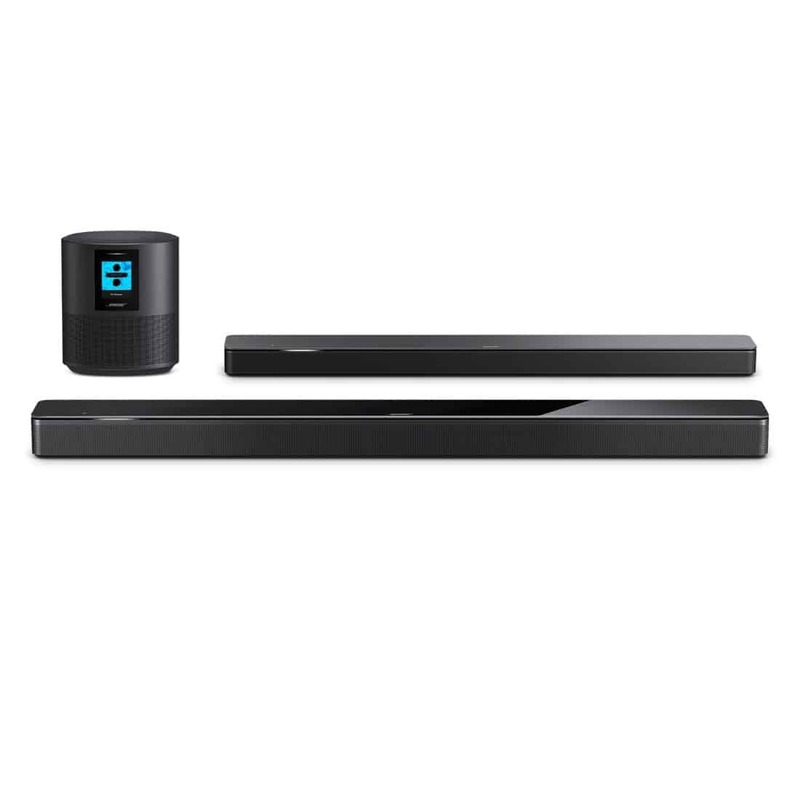 The Bose Soundbar 700 was designed to be the best soundbar in the world. It delivers an unmatched combo of elegant design with extra-awesome sound. 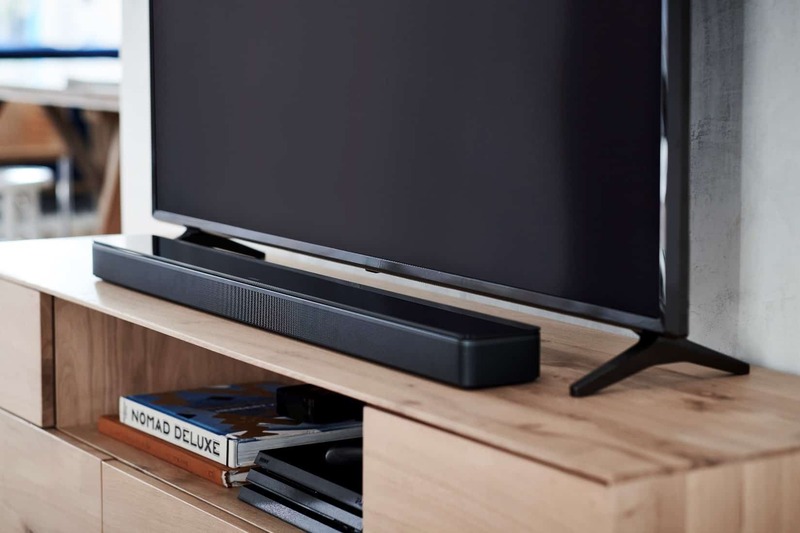 The Bose Soundbar 500 is stylish with a thin profile that fits discreetly under your TV while still having powerful acoustics that fill the room with sound. The Bose Home Speaker 500 delivers the widest sound of any smart speaker. They can all work together for more music in more rooms if you desire. 4. Bose Music app available. 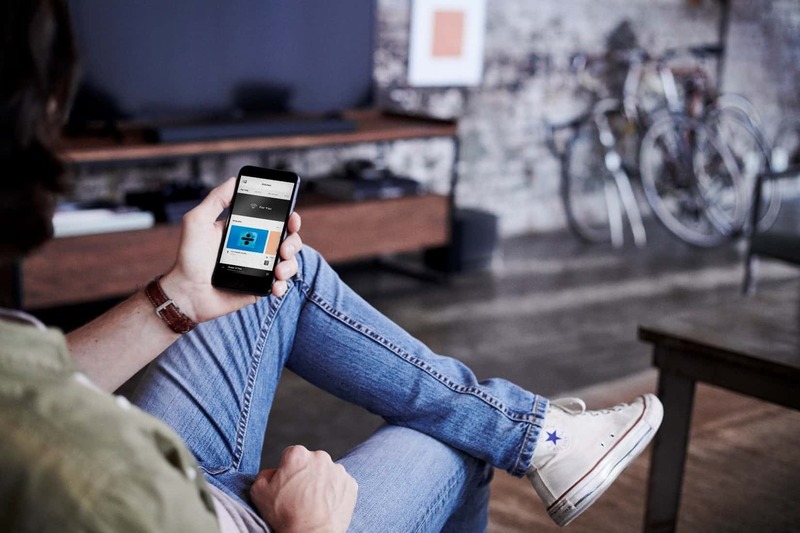 If voice isn’t your thing or you just like having options, you can get one-touch access to the music you love or manage things from the Bose Music app. 5. Future software updates will add even more features. Technology is always changing and Bose is keeping up by adding new features with future software updates.